Computer programming is a field dominated by men, right? Well, in terms of sheer numbers that’s true. Data from the US Bureau of Labor Statistics shows that 73% of US computer science workers are male coders. 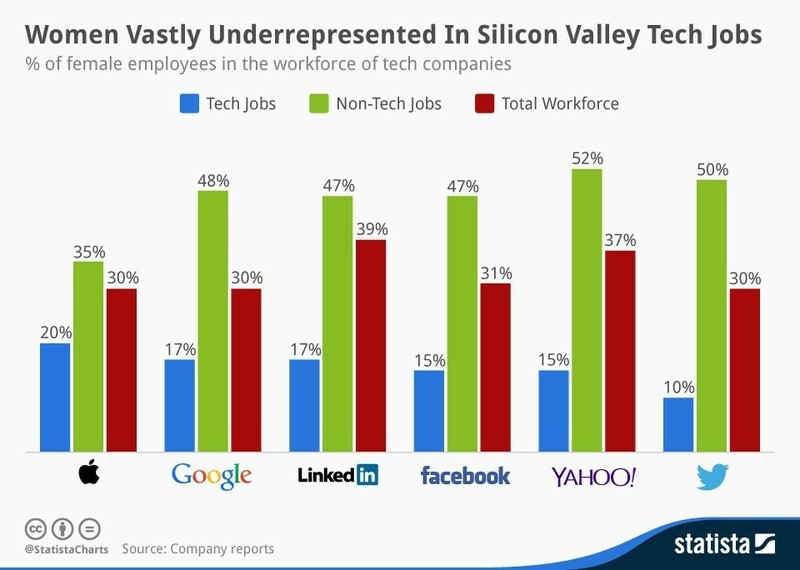 Across technology generally, women are underrepresented. But, recent research suggests that women are considered better coders – but only if they hide their gender. Here are five female coders who have made significant contributions to the field – and indeed helped change the world. 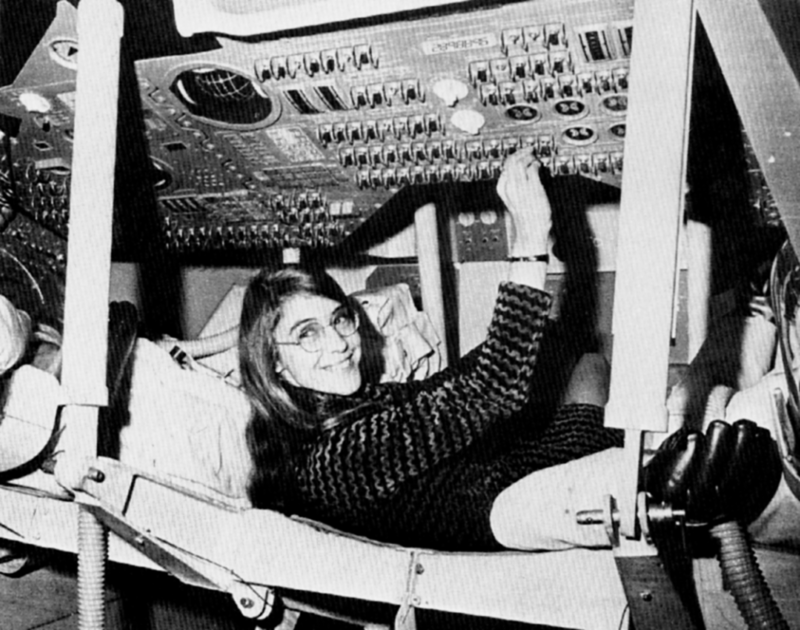 Margaret Hamilton was director of software engineering for the project that wrote the code for the Apollo Guide Computer (AGC). Developed at the MIT Instrumentation Laboratory for the Apollo 11 mission, the programmers literally had to start from scratch. Rear Admiral Dr Grace Murray Hopper pioneered the development of accessible computer programming languages written in English. She believed opening up computing to business and non-scientific applications required simpler programming languages. Established wisdom was that computers didn’t understand English and it took years before her ideas were accepted. But through her perseverance she developed a means of programming using words rather than numbers – most notably the COBOL ( Co mmon B usiness O rientated L anguage) language. She was described by US talk show host David Letterman as the ‘Queen of Software’. A group of six young women who developed the first all-electronic, programmable computer as part of the US Army’s World War Two effort. When the ENIAC was first unveiled, the women received no recognition. 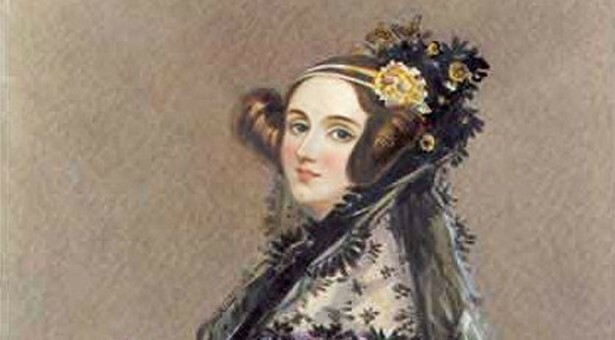 The daughter of British poet Lord Byron, Ada Lovelace was a Victorian mathematician. She worked with Charles Babbage on his calculating machines – he called her the “enchantress of numbers”. At the time few women studied science or maths, and she is widely considered the founder of computing science and the world’s first computer programmer. The British Science Museum argues she foreshadowed modern computing by a century, by understanding the ability of the calculating machines to “manipulate symbols rather than just numbers”. Her notes on a translation of an Italian description of the machine include what is considered as the very first algorithm designed for machine processing. She also suggested the possibilities of such a device for creating graphics or music. Immortalized in film by Keira Knightley in The Imitation Game , Joan Clarke worked alongside Alan Turing at Bletchley Park – the British codebreaking centre during World War Two. 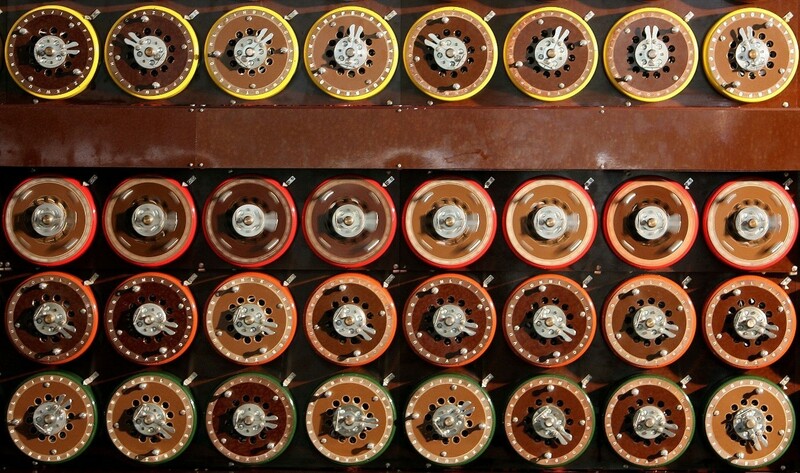 Clarke (later Murray) worked on the project to break the German Enigma ciphers. A Cambridge mathematician, she and the rest of the team built some of the earliest computers, known as bombes . These were used to decipher German codes. It is frequently suggested that their efforts shortened the war by up to two years. Clarke was originally employed as a clerical worker at Bletchley. Once she was promoted to work on code-breaking, she had to be officially designated as linguist, because there were no procedures in place for a senior female cryptanalyst.